Technology has eased our lives in many aspects and it has drastically affected the lifestyles we enjoy today, either positively or negatively. We are in an era where in a tap of our fingertips, we get what we need. That mouth-watering dishes you saw in the commercials are no more a drive away. They are just a tap away on your smartphone. The Online Food Ordering System is seeing an exponential growth recently. The restaurant ordering system offers various solution, from a standalone solution to native mobile apps, ordering via their website, phone orders etc. Most of these interfaces comes with real-time tracking, easy payment solutions, multi-lingual support etc. With such a varied choice of online food ordering systems, how do we actually find one that suits us? A simple google search for "Food Ordering System", "Restaurant Ordering System" or "Online Food Ordering Software" would end up showing the best matches in your locality. But still you might have to consider few criteria in shortlisting those and finalizing a best online food ordering system for you. 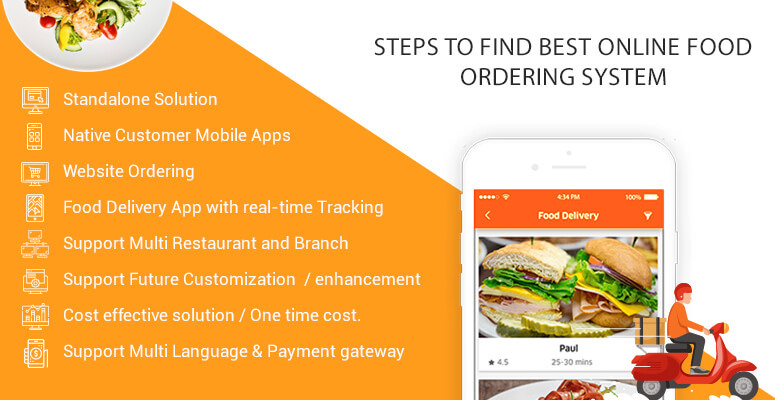 Let us discuss few essential checkpoints of shortlisting a best online food ordering system in this post. Easy to use – Check if the system is having a simple and easy to use interface that doesn’t contain any complicated menus, forms in placing your order. Native Mobile App – Though most restaurants offer online booking via their website, it is always better if they offer a native mobile app or at least have a tie up with a noteworthy delivery app. Have room for future enhancements – The online food ordering system should have room for any future enhancements. Always prefer those that support any future customization or enhancements. Cost effective - There are many systems that charge a recurring fee and others who charge a one-time fee plus a small percentile of order commissions. Always prefer to ignore those recurring billers as that would save you a lot of money in the long run. Real time tracking – Customers would be interested in tracking their orders live. So, the online food ordering system you choose should have options for customers to track their orders live. Supports multiple branches – May be you have a restaurant business across various cities or even more than a branch in a same city. The Online Food Ordering Software should have support for this. Multi-lingual support – If you offer multilingual support, it’s more likely to hit all segment of the masses. So, it’s preferred that your online food ordering system supports multiple languages. 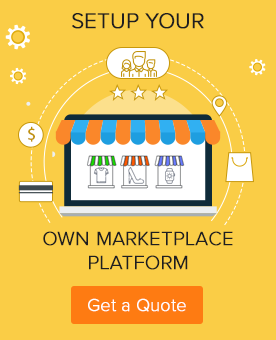 Easy payment solutions – Above all, the payment page is where a deal is getting closed. Payment gateway should have options to accept every single type of payment out there. And at the same time have a very friendly and straight forward interface. Else, we are going to lose a paying customer. If you are having a restaurant business, we hope these would have given you some useful insights in deciding your online food ordering system which in the future would not be a luxury, but rather a requirement.